I have seen this idea on many blogs and after spending a few hours trying to track down all of my finished projects for my end of 2017 posts I decided to start doing an monthly Finished Object post. So here is the first. In January I completed 8 projects. This group of octopusses for Octopus for A Preemie. And this Hat and Scarf combo to keep me warm on my night shifts. It’s January, and that means only one thing – its bargain time! Wahoo! Today I am popping in to share with you some of the bargains I managed to grab in the January sales! I got a great haul in John lewis. 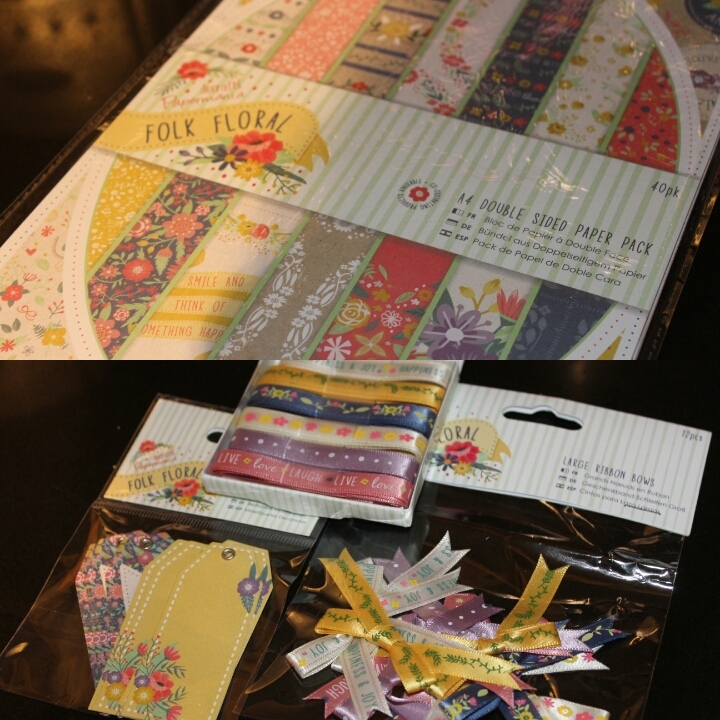 First off was a set of folksy type paper, which was reduced rom £5 to £2, and some tags ribbons and bows, which ranged from just 50p to £1.50. 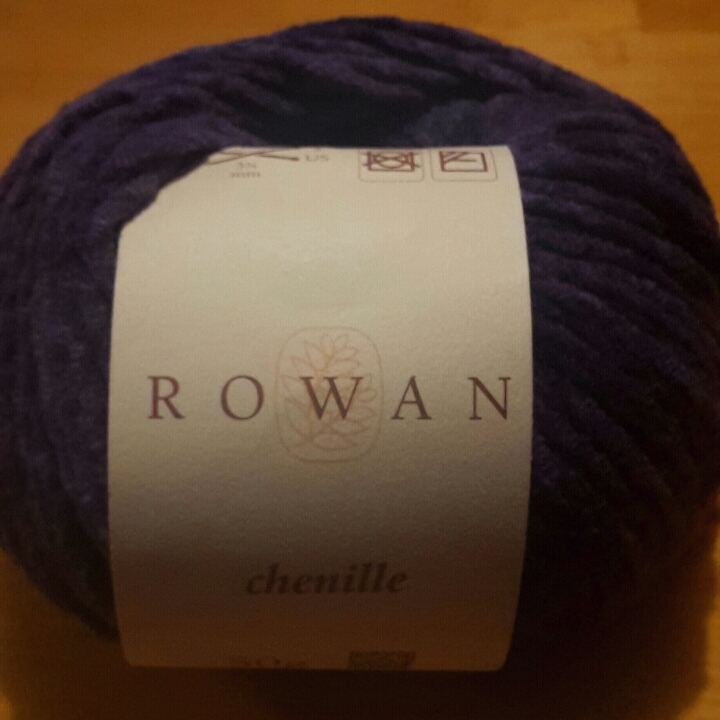 I also got 4 balls of this wonderful Rowan Chenille. They were reduced from around £4 to just £2! Ikea offered me the best bargains. We were actually there to buy lamps (my other half very suddenly became obsessed with lamps), but I also came across these bargains. 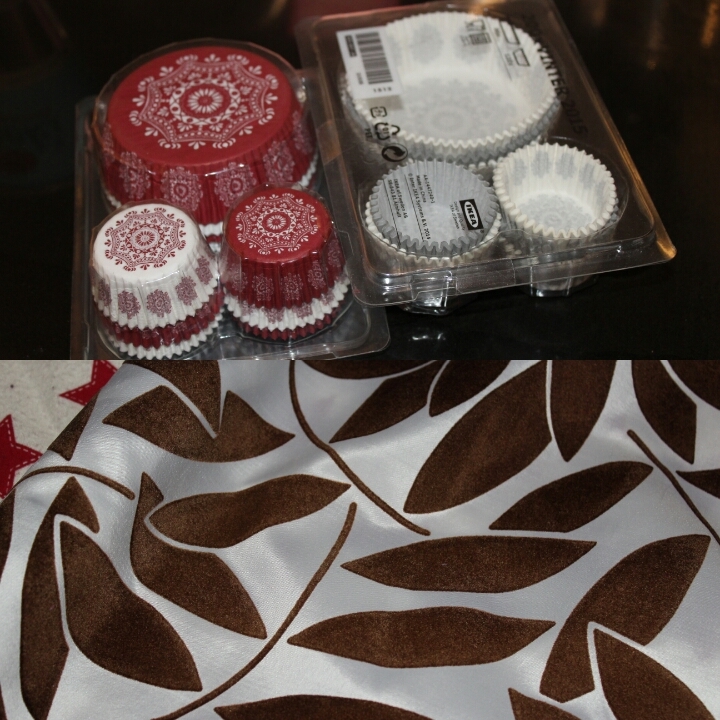 I got some very pretty cupcake cases, which were down from £3 to £1 (which is amazing, especially considering how difficult mini cupcake cases are to find). I also got this awesome fabric. It was being sold in panels meant to be made into blinds, but I think it could make some nice cushion covers or something. Anyway, each panel is 60cm by 3 meters, and was reduced from £14 to just £1! So I got 2! I have bee wanting to do photo recipes for some time now, but have never really had pretty enough bakeware and utensils to do so. Well my mum and dad bought me a really beautiful ceramic mixing bowl, (keep your eyes peeled) so in the January sales I decided to grab some other bits and bobs. 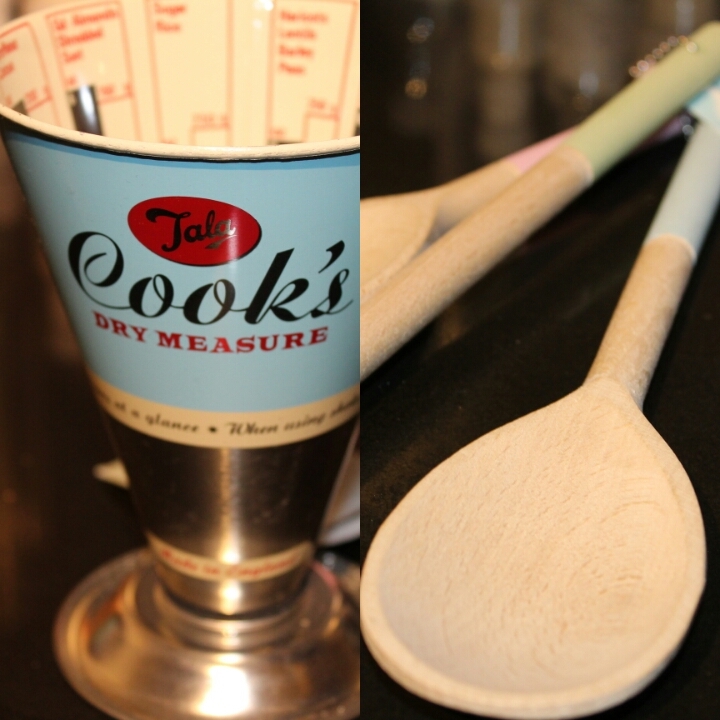 A cooks dry measure (reduced from £10 to £5), a pastel blue pastry brush (from £3 to £1.50), and some very pretty pastel wooden mixing spoons (from £5 to £2.50). What bargains did you find it the sales?